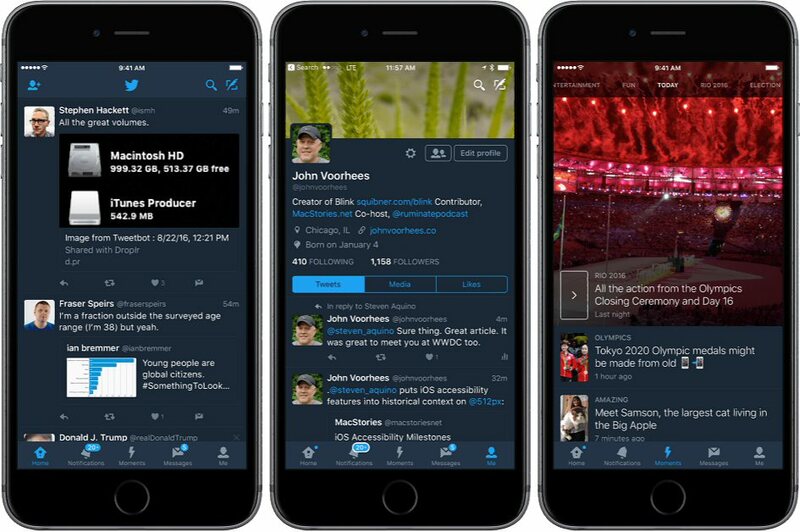 Twitter night mode for iOS is now released with app version 6.60. Twitter first released its night mode on android phones. The new night mode like on android phones will let you shift to a darker color theme. Many other Twitter clients on iOS have this feature for a long time, like Tweetbot. Tweetbot can switch between day mode and night mode automatically based on time of day. You can download the latest update on iOS or just download the Twitter app from the link below.